HTC, the Taiwanese handset maker, might be bringing its first quad-core smartphone next month. The handset which had the code name Edge will be coming in front of the world as HTC Endeavor and this news has just been officially confirmed. Some of our concrete sources have revealed that this handset will be rebranded as HTC Endeavor but it might also be true that the newer name could eventually turn out to be just a mere code name too. For such folks who are not familiar with the style of this Taiwanese conglomerate we would like to clarify that HTC normally code names a product long after it is released in the market and at times after the release the code name persists internally. One more thing is notable that the HTC handsets hit different markets with different names but the code name for a particular handset never changes. Again, coming back to the handset Edge or Endeavor, whatever it is but two things are pretty sure that this is going to0 be the first HTC handset to be launched with a quad core processor and it will be launched no later than the end of the next month. 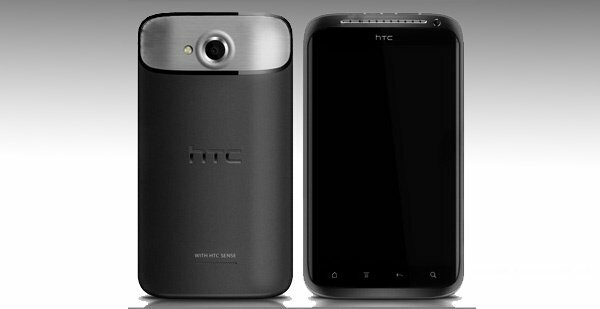 The HTC Endeavor might be announced for the world at the Mobile World Congress later next month in Barcelona, Spain. But, this is not the official word from the company. If we talk about the specs of the handset it will come packed with NVIDIA Tegra 3 quad core application processor the same kind of processors that the world has seen on some the tablet PCs which are powered by Android OS. And the processor will be well complimented by a 1GB RAM. One more spec that the phone will supposedly sport is the next gen optically laminated 720p resolution screen which will be 4.7 inch and an HD one. It is an obvious fact that the handset will be running the Android Operating System, but will it be running the ICS 4.0, only time will tell. The phone will be just 8mm thin so can be termed as slim phone too. One more rumored spec that has come out to light is that the handset will be sporting an 8 MP rear camera. By all means this HTC Endeavor seems to be a mouthwatering prospect, so just wait for the right time folks and grab it when the time is ripe.